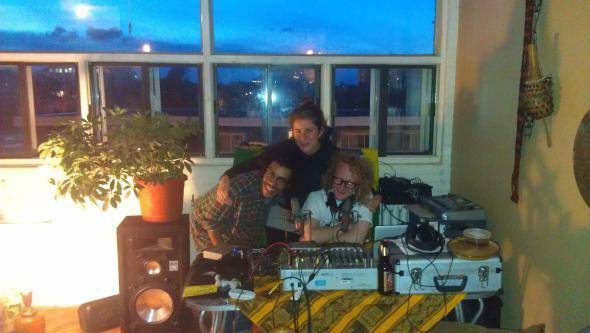 Underground Sounds (8-10PM) broadcasts above ground at an unknown location at ave des Pins and St Laurent to say a special goodbye to CKUT’s Music Coordinator, Amber Goodwyn. Thanks for the good times Goodwyn, we’ll miss you on the waves and around CKUT! Keep it locked for a special party broadcast, or catch us on the archives here.